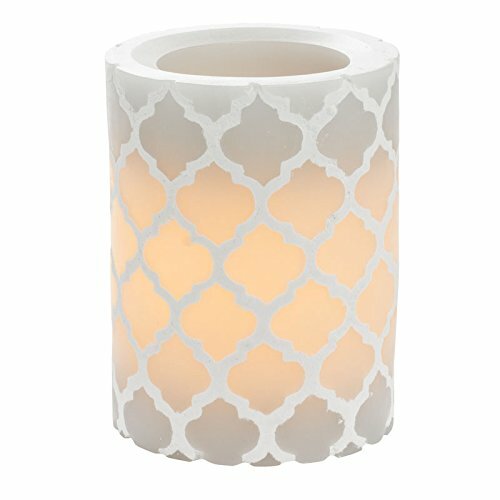 The Inglow carved quatrefoil pillar candle in Gray includes a patented, realistic wick design and a 5-hour timer, designed to automatically turn the candle on and off at daily intervals. Features a 1000-hour battery run time. 2 aa batteries not included. 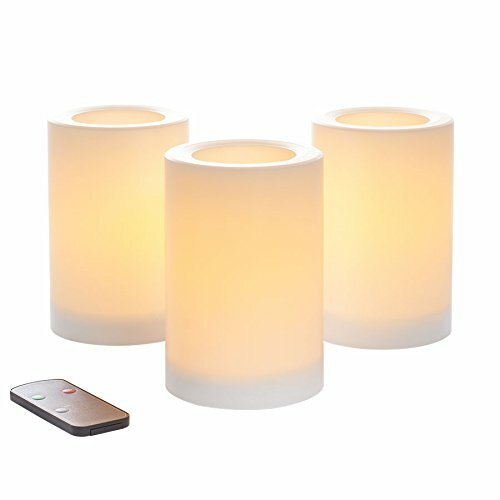 The Inglow indoor/outdoor 4-inch by 6-inch pillar candle 3-pack in white includes a remote control and timer feature. Features a patented, realistic wick design, the indoor/outdoor candles are resistant to weather, and feature a 1000 hour battery life. 6 aa batteries not included. 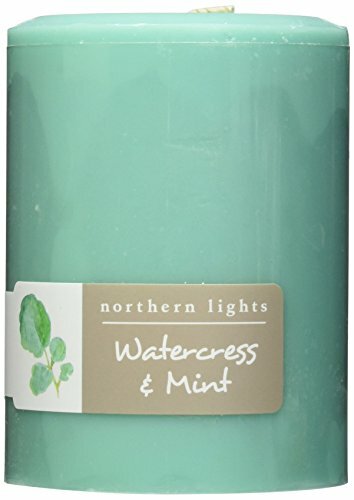 Northern Lights Candles is our signature fragranced candle collection in a wide range of scents and colors. 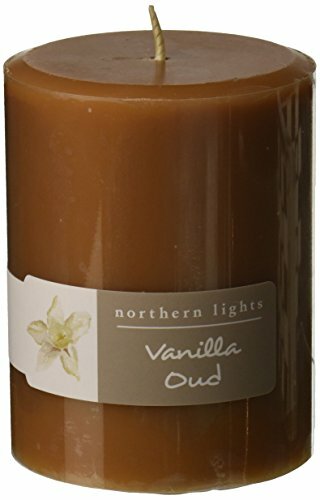 All Northern Lights Candles are poured right here in Wellsville, NY and are available in a variety of sizes and packaging options. 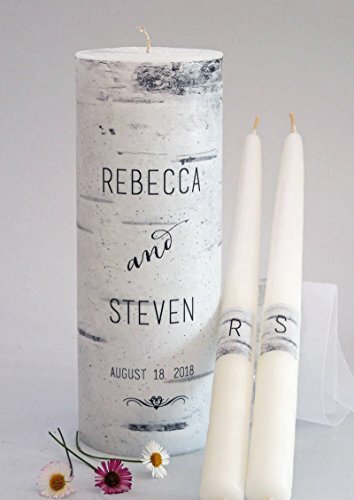 We wrap this birch wood print around the entire candle and texture it with pure beeswax to give this design a real canvas look and feel. Each set includes the bride and groom's first names and wedding date along with matching 12 inch tapers with the bride and groom's first name initials. You may choose no personalization by typing "non personalized". We use only 100% American Paraffin and Beeswax, along with specially designed wick that allows the candle to burn straight down the center, leaving the canvas intact. 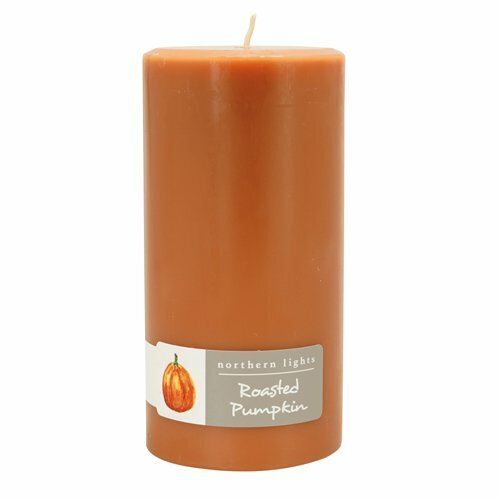 Each candle is hand crafted in our Northern California candle studio. Pillar - 3"x8", Tapers - 12"